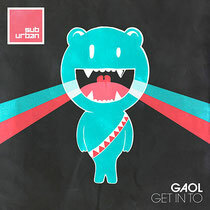 Mallorca, Spain based imprint, Sub_Urban, drops its third release today, with Gaol’s ‘Get In To’ EP. Sub_Urban kicked things off in 2012 with Guri’s ‘Freedom’ EP, picking up support from the likes of MANIK, Ekkohaus, Andre Crom and Tom Budden. 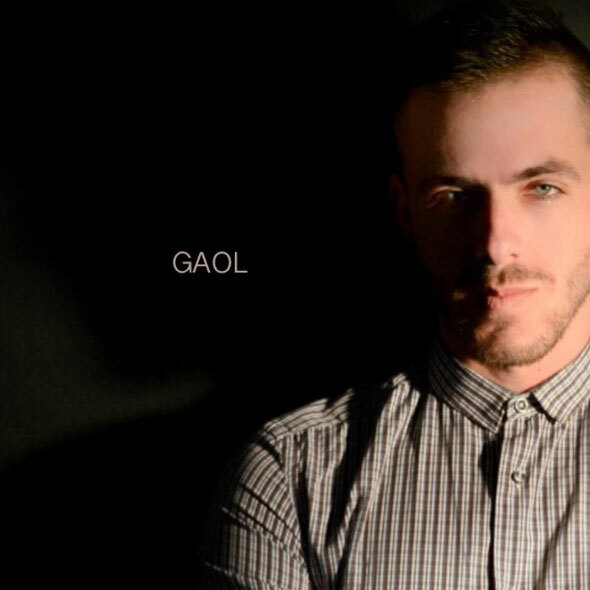 Here the label moves forward in 2013 with a release from Gaol, an emerging name on scene and producer of deep, emotive house music. Title track ‘Get In To’ launches the EP, with shuffling drums, drawn out sub basslines, fluttering pads and evolving synth stabs. ‘It’s Time To Sun’ follows, focusing on a dark and edgy vibe once again, this time allowing melodic arpeggiated synths, piano stabs and vocal samples to lie at the forefront, while simplistic drums drive the energy. Up next, ‘No Whistle’, focuses on ethereal, drawn-out pads, heavily side chained synth chords and crunching claps, resulting in a subtle darkroom workout, while ‘Rout Out’ delves into retro house territory, with busy drum programming and a hooky, hypnotic style melody that’s cleverly manipulated throughout, yet maintains the same notes to keep its loopy nature rolling. The latter stages of the EP sees the tempo dropped slightly with the ever-evolving arp-lines of ‘Strange Voices’, the cosseting, dubbed-out Rhodes of ‘The Unicorn’, or the resonating stabs and murmuring vocal licks of ‘You You You’. It’s out today.